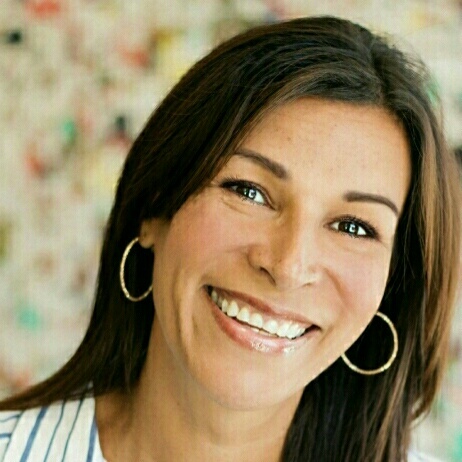 We caught up with our coworker Mel Joseph about her and her business, she is one of our first members at Society1. Let’s take a look at what she has been up to. Mel: I started my business plan in November 2016. My initial business was called EMW support (employee mental wellbeing). 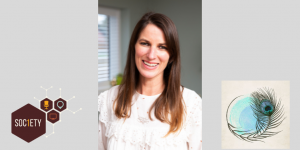 I guess having lived experience of mental illness and having sat several qualifications in mental health, was a mental health first aider so it helped define how I could position my business. 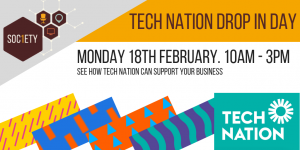 I felt equipped to help businesses manage mental health compliantly and I knew there could be a smarter way to deliver workplace solutions and started to look at how we could do it digitally. Our business focus is early intervention to full recovery and is a one stop solution in managing mental health. It includes education, diagnostics, resource and data analytics as well sign posting to professional services. Although Mente started with just me we now have 4 board members, 10 strategic partners and have access to over 2500 associates around the country. 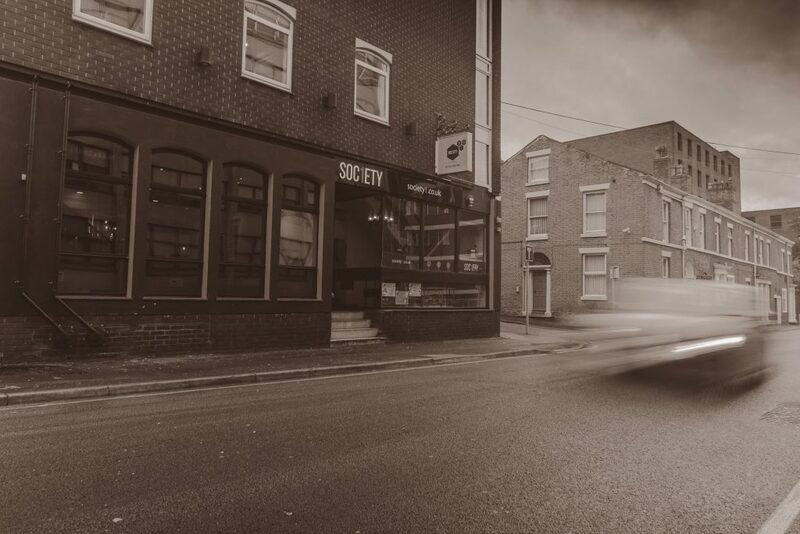 Society1: Where does the name Mente come from? Mel: Mente means mind in Latin. When my developer Ed Christiano suggested a brand name rather than a name that sold what I did I instantly knew Mente was perfect. I first came across the word when living and working on a retreat in Italy in 2016, it was a place for poets, writers and people in need of calm to stay. Mel: I struggled with poor mental health before eventual diagnosis of mental illness in 2006. My mental ill health was caused by many circumstances, however, it was a traumatic experience in the workplace that caused my illness. I was in and out of rehab and therapy for several years and it had a huge impact on not only my life but my family especially my daughter who at the time was a teenager. It took a while to recover but my journey to eventual recovery was through education and awareness. I learnt my triggers and worked on increasing my coping strategies. I still struggle with anxiety but it is perfectly normal anxiety because it is part and parcel of life. Mel: People who inspire me are those who have overcome challenges and got back up to fight another day. I work with some amazing people in the wellbeing space who have all left jobs after a poor mental health experience. Some have had similar experiences to me, some have burnt out causing ill health, while others left because they wanted more of a lifestyle business and felt money was no longer a driver to happiness. On the same hand people who drive me are the ones who say it can’t be done, or it won’t work. I stay clear of those types, they breed negativity and don’t want you to be successful. I rarely contact people who make me feel insecure and keep with my inspirational group of people. Mel: We are working with Lancaster university technology and communications team on a health and wellbeing comparison website which will launch Q4. Initially funded by EDRF they have built us a prototype. Like all the comparison sites you recognise such as go-compare and compare the market the platform allows you to compare workplace solutions such as employee assistance programmes and the latest health solutions currently being marketed. 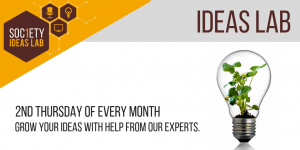 It has sophisticated metrics built in allowing a user to find the most appropriate solution. Its taken about 12 weeks to build and will be officially handed over to us on the 8th October. Mel: The dream is to become the provider of choice on the management of mental health and the solutions in the market. 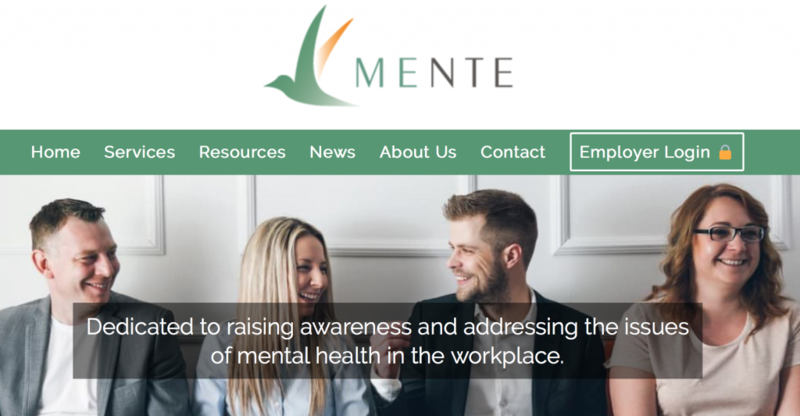 Our aim through Mente is to help businesses remain compliant and the new comparison website will bring governance and offer a bit of regulation to businesses on choosing their wellbeing solutions wisely. We like to think we offer a common sense approach to what is becoming a confusing for business owners. Mel: I had worked in co-working in Brighton and Malaysia so was familiar with the concept. Having just returned to Preston after leaving in 2000 I had no network and felt a bit lost working from the kitchen table. Sharing a space with other freelancers is perfect and has allowed me to use their services for my own business, so far we have given work to developers, film, marketing and health and wellbeing professionals. Also the flexibility on how many desks or what I need when I needed it is perfect. As an online business our team are scattered all over the UK including Italy and Bulgaria so although we are now a bigger team there is only me currently based at society1. I also think the fact co-working puts introverts in a comfortable space. 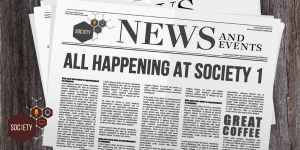 Not everyone likes networking so society1 allows you to connect but without too much effort. Mel: I think I am both, I am certainly entrepreneurial and my previous tech product and Mente were both ahead of time (a bit to early with our previous tech business) but I am also an ex banker building profitable portfolios so I can see the value and how it can increase profit on risk V reward. Mel: For the most part my diet is plant based but there are always crisps lurking around! I am terrible with crisps and savoury snacks. Mel: I haven’t had much of that since I started the business but when I do its reading. Mel: Invisible, I would love to sneak into places and observe what other people say and do. Mel: Neither, my past made me lose value in both. I’ve had money and lost it and I certainly don’t feel I need to prove myself. I want to make a difference and thats how I want people to know me. Mel: No I have a terrible voice and can’t even stand listening to it myself. Mel: A dog, very loyal to those who are loyal to me but very good at spotting those who are dangerous and will bark if you try to hurt me or my family. Thank you Mel for choosing Society1. We love having you here. 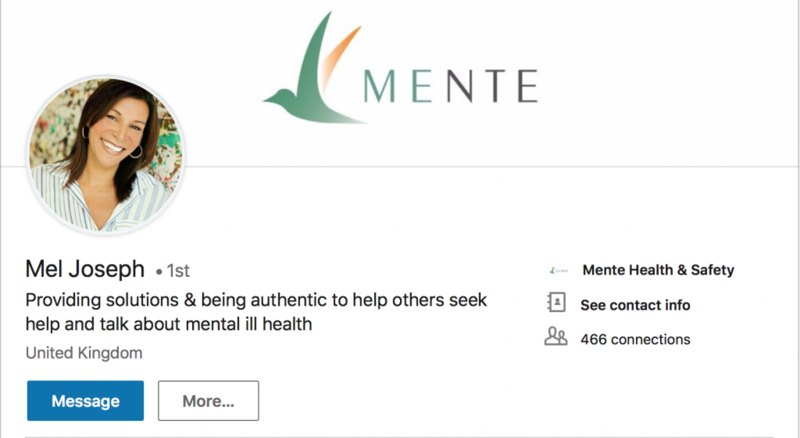 If you are interested in finding out more details about Mente, connect with Mel via the links above or email her at melj@mente.co.uk.